NHS reforms seen as vote loser Jump to media player Michael Portillo claims politicians will not come clean on NHS policies at election time in case it costs them votes. 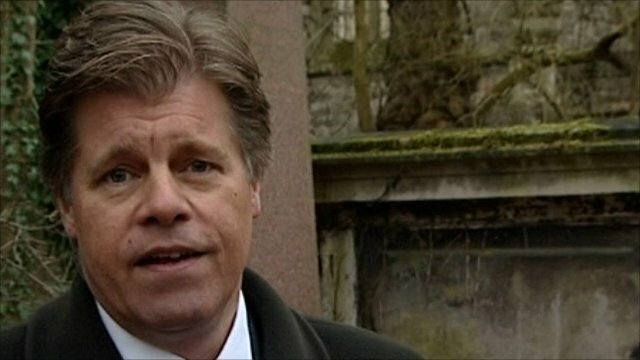 Rawnsley's round up of a grave week Jump to media player The Observer's Andrew Rawnsley recalls the highlights of the Westminster week as the political undead made a comeback. 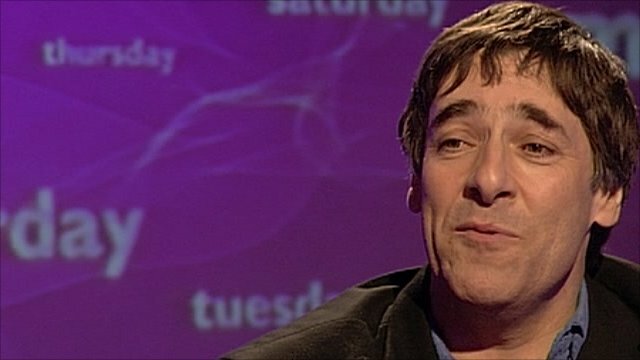 Taking the Michael with Mark Steel Jump to media player Comedian Mark Steel says those "taking the Michael" should stick to mocking famous faces after Ricky Gervais ridiculed Hollywood names. 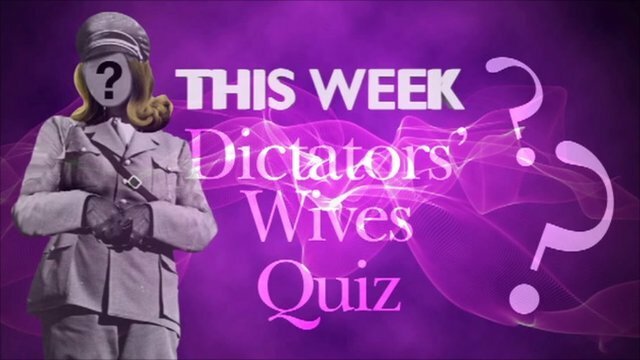 This Week's dictators' wives quiz Jump to media player Andrew Neil asks the This Week panel questions about the wives of international dictators. Smith on Johnson family pressure Jump to media player Jacqui Smith says she knows what it is like to be under the "family pressure" that saw Labour's shadow chancellor Alan Johnson resign. Michael Portillo says government NHS reforms are needed to tackle "incredible inefficiency" and the Conservatives did not talk about the plans at election time in case it cost them votes. Fiona Phillips says the pace of the reforms threaten to destabilise the NHS while Jacqui Smith doubts whether bureacracy will be reduced as intended.